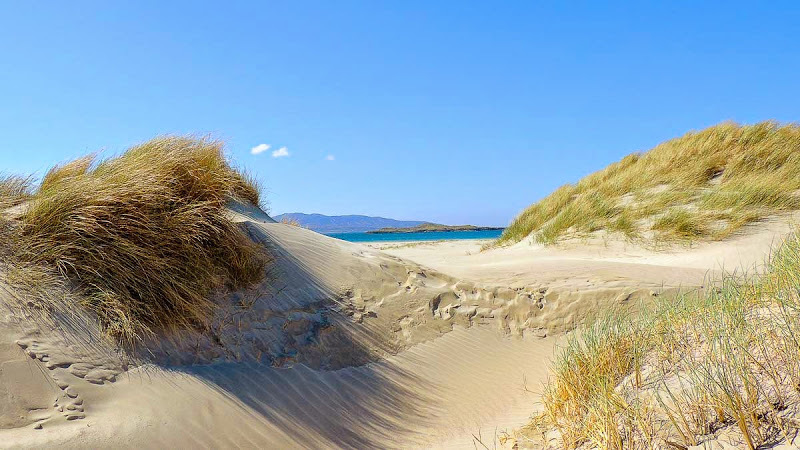 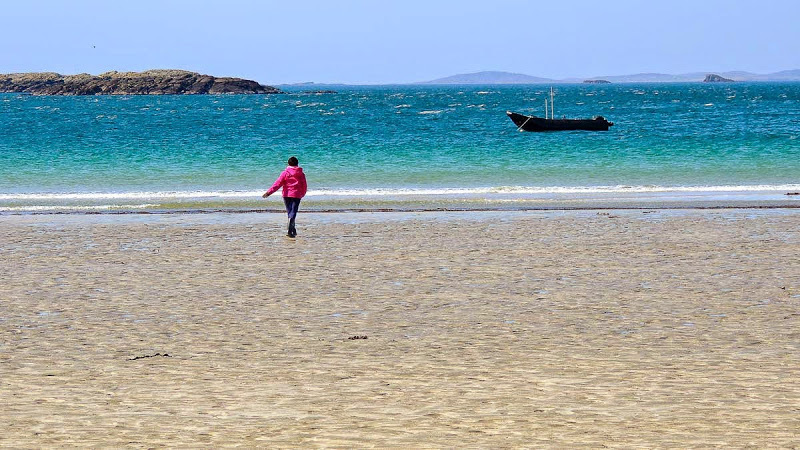 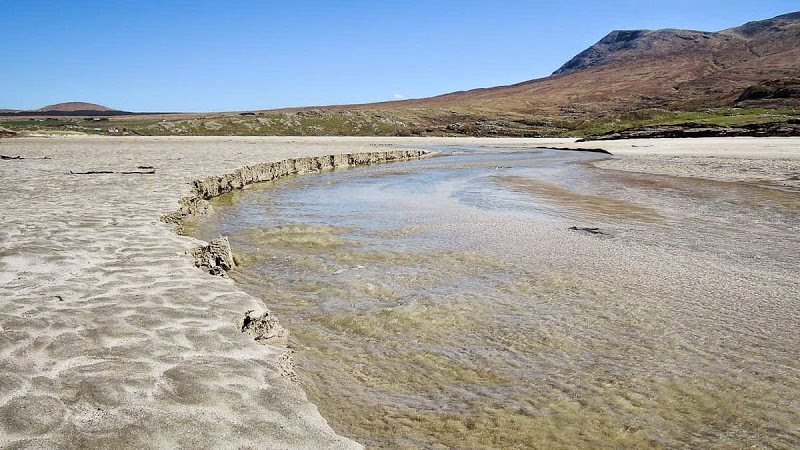 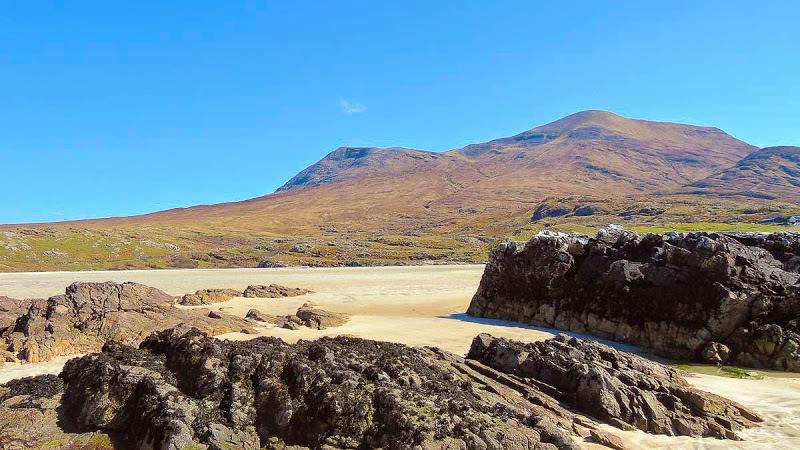 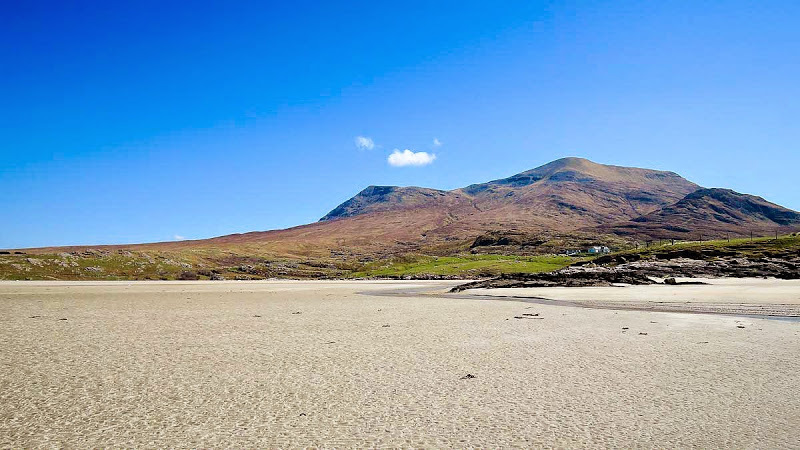 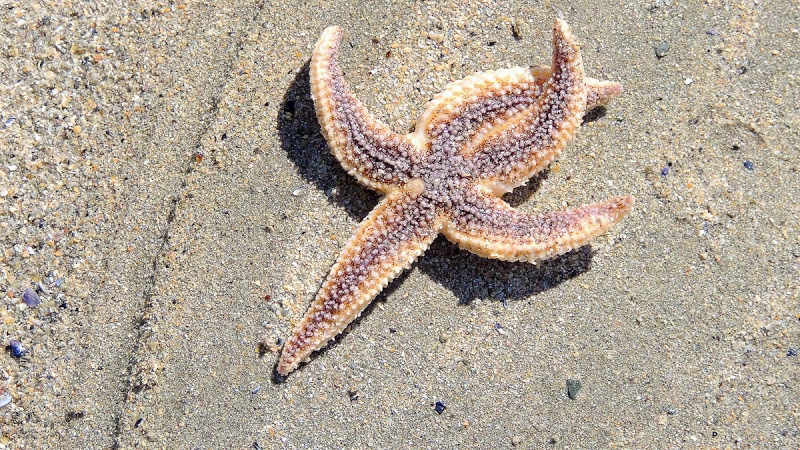 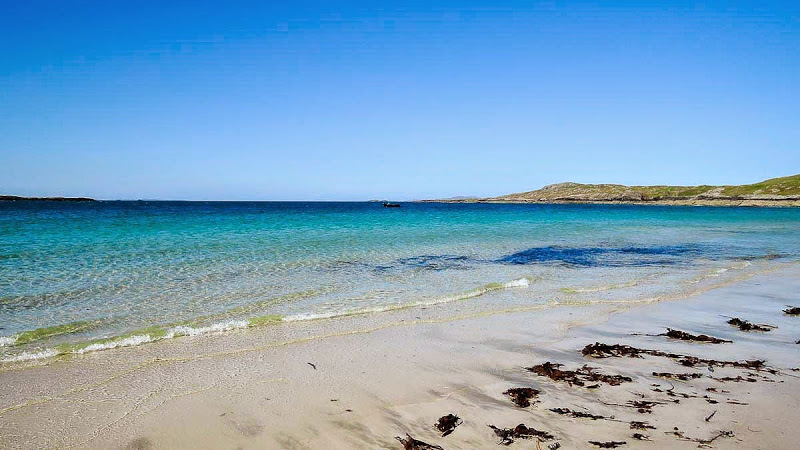 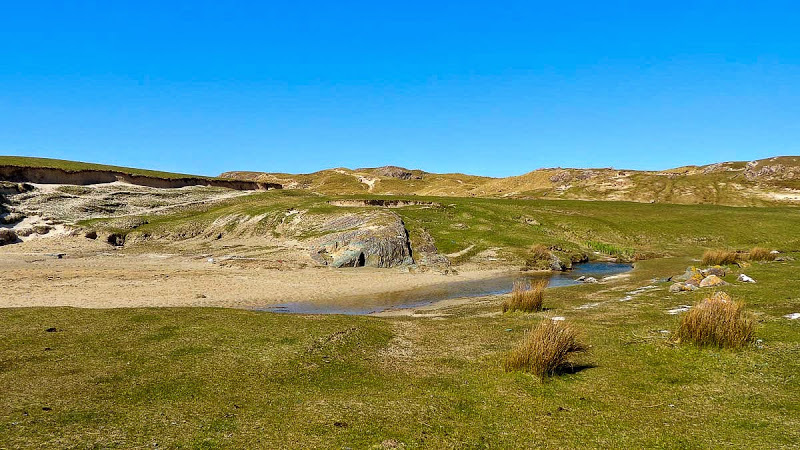 Silver Strand is a remote and unspoiled beach located approximately 25km south of Louisburgh. 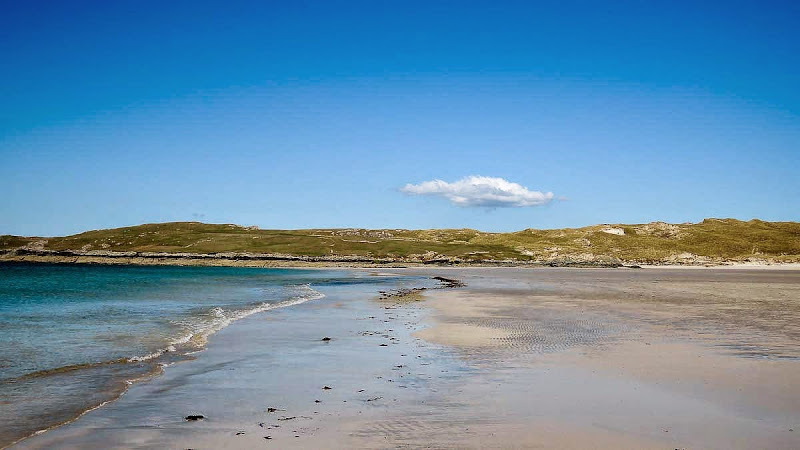 Silver Strand is a fine sandy beach open to the west. 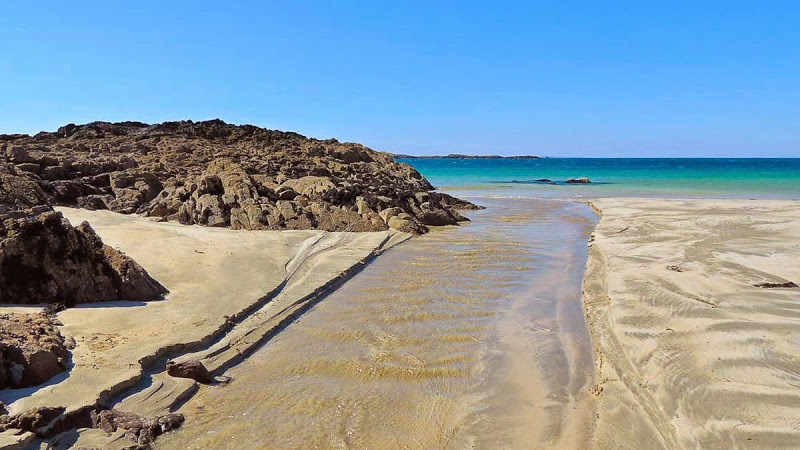 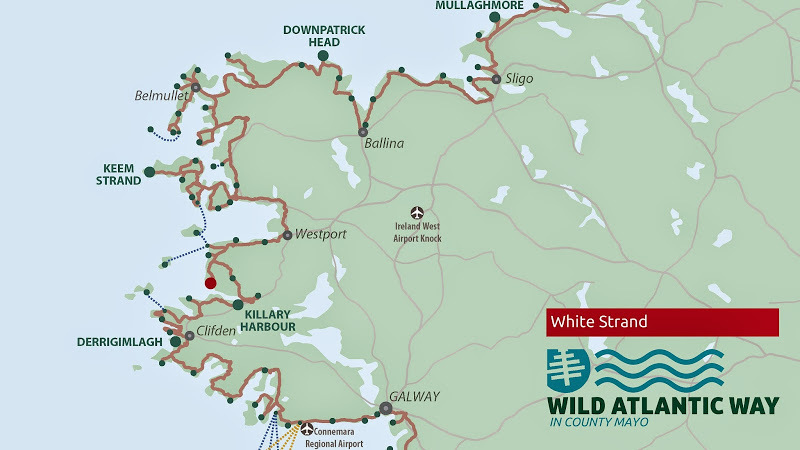 The beach is located in an ecologically important area and has been awarded the Green Coast Award for 2018. 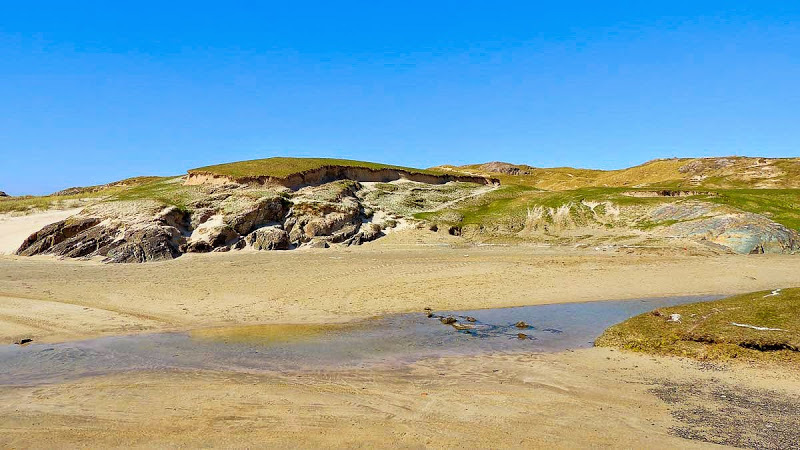 The area has also a rich archaeological heritage with over 700 known archaeological monuments, and 20 areas of scientific interest. 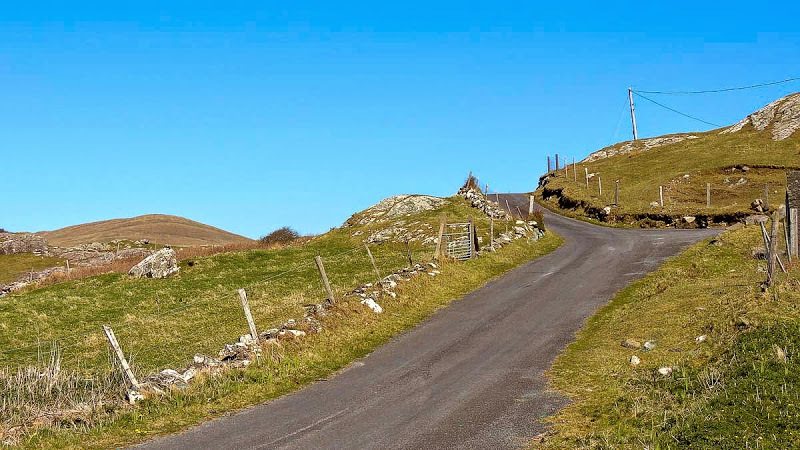 There are court-tombs at Furmoyle and Aillemore, a megalithic wedge-tomb at Srahwee, a clapperbridge (stone bridge with 37 arches) at Killeen, and numerous other monuments, especially around Killadoon.